Recognising a ‘student bubble’ dividing university students and the local community, and the common experience of loneliness amongst the community’s elderly residents, the 2016-17 ParliaMentors team at the University of Nottingham established a novel penpal service providing the first point of contact between the elderly population and students in Nottingham. The team formed partnerships with Age UK, the Dementia Network and two nursing homes in Nottingham, and trained a group of students from the university as Dementia Friends. The pilot project recruited 18 letter writers, and after relaying letters between one another for a number of months, the penpals finally met face to face at social events in each home. 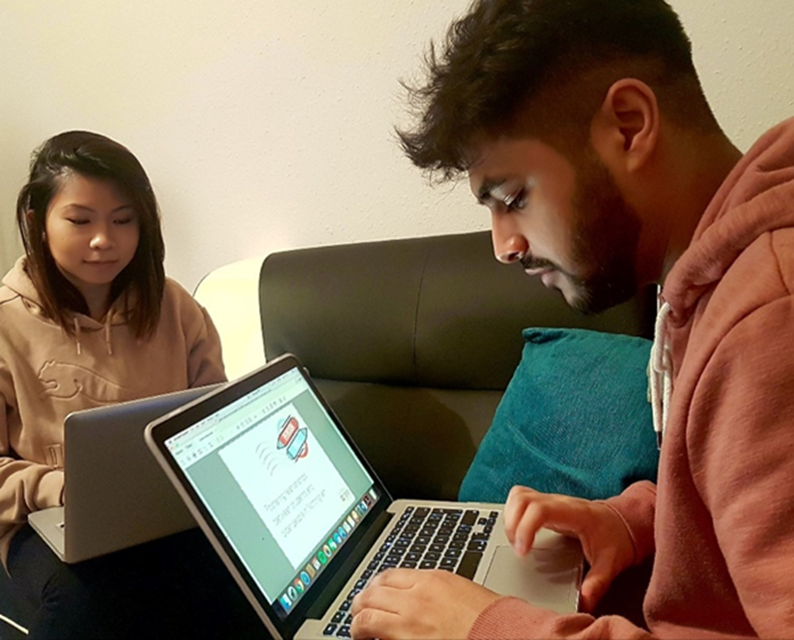 The success of PensionPals led the ParliaMentors team to become a formal student led volunteering project affiliated to the University of Nottingham from August 2017, recruiting a committee of students to run it over the next academic year. Following the successful pilot, this project will bring students and the local community together for many years to come. To help the Faith & Belief Forum continue to support students to make a lasting social impact.